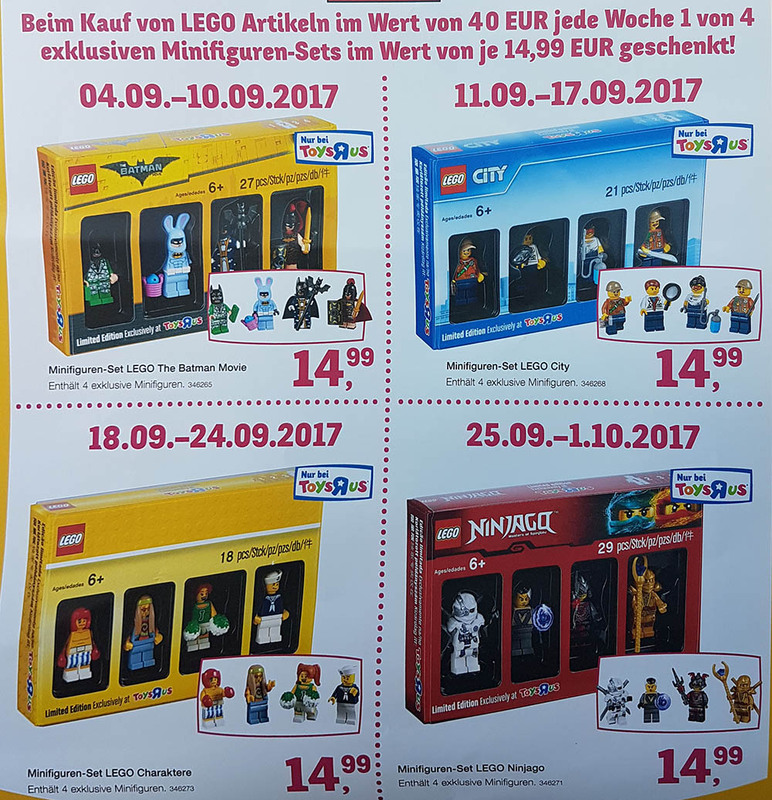 The four Bricktober sets have been revealed in a German ToyRus store. As you probably know, these sets are usually TUR exclusives and have a small sell period, normally between September and October, depending from market to market. 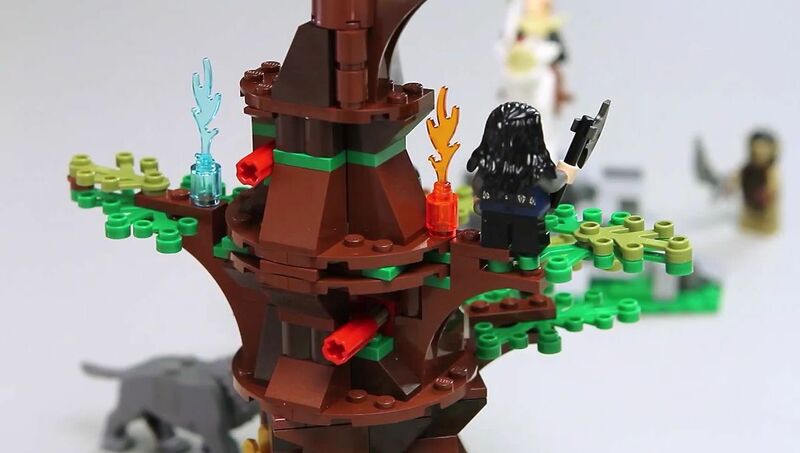 Through the image, there will be four boxes from different themes, each one with four mini-figures: City will have four explorers, Ninjago with four Master of Spinjitzu exclusive characters, Batman with Lego Batman the Movie and finally a generic set with four cool mini-figures. Each one of them will be available, at least in German, during only a week and looks like that Batman box is all ready available in this market. 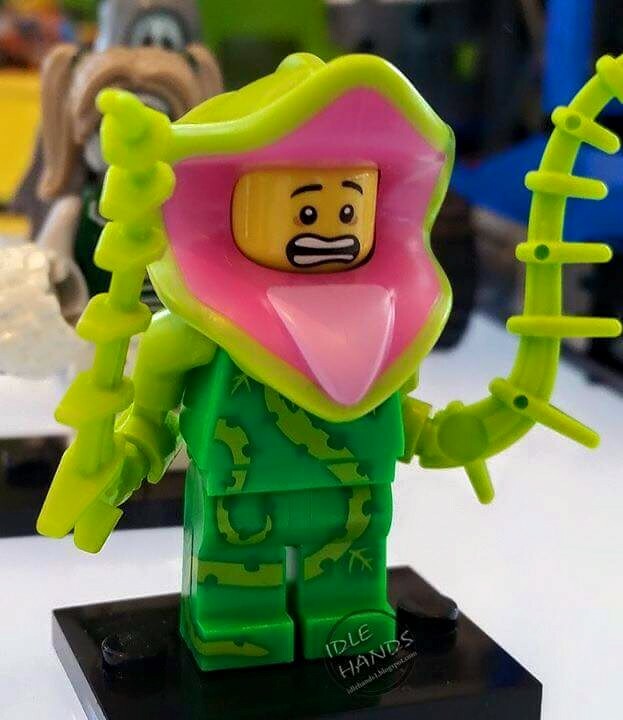 In USA presumably the sets will hit ToyRus stores only next month, during Bricktober. 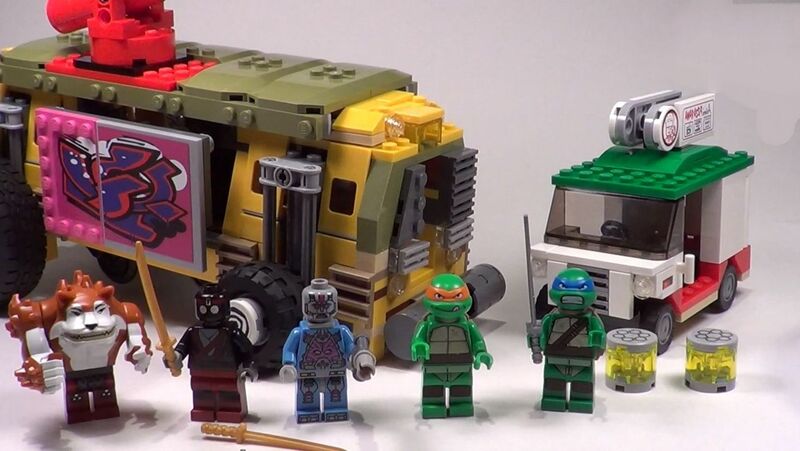 The sets will retail around the fifteen dollars. 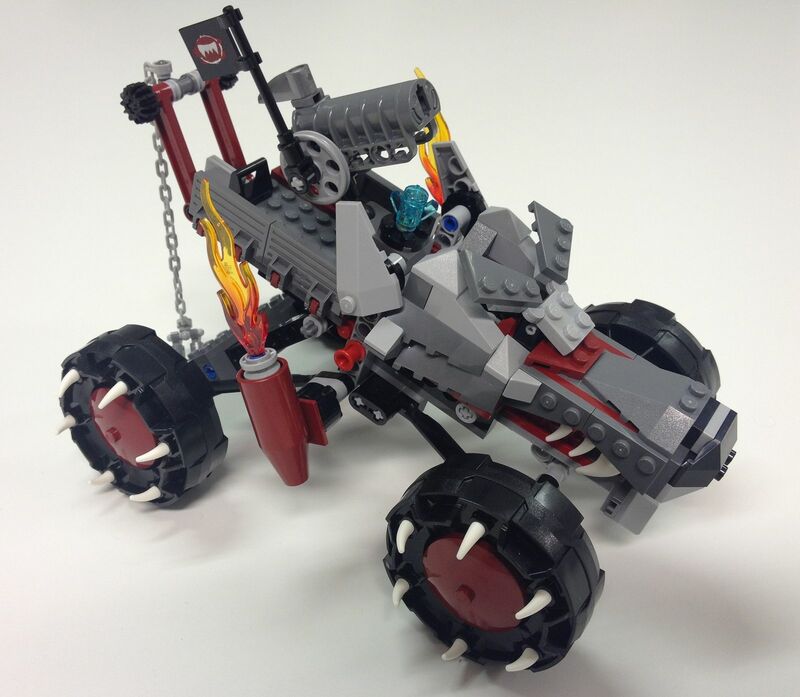 This entry was posted in City, Ninjago, Super Heroes and tagged batman movie, bricktober by pedrolpais. Bookmark the permalink.